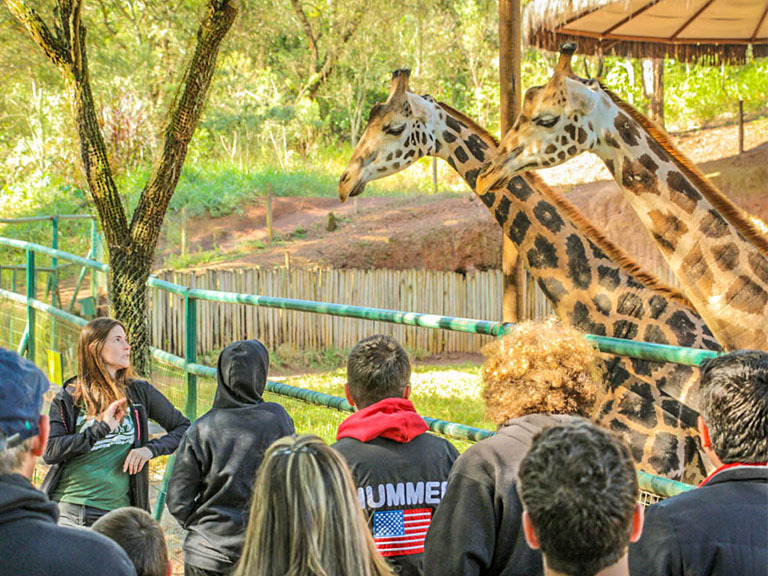 Zooparque Itatiba offers technical visits to all students of the veterinary, biology, or zootechnical areas. It’s an activity guided by a professional of the Institution, in which specific contents of the routine of Zooparque are developed. We discuss topics such as infrastructure, work routines and methods, and animal care, and we also share experiences from this area. Containment and management of some reptiles, birds, and mammals. 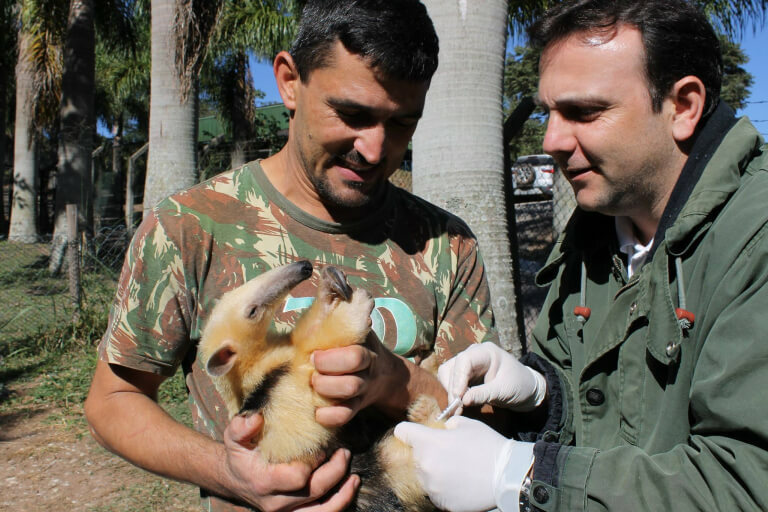 The objective is to assist and contribute to the training of these professionals so that they are able and interested to enter the field of work of wild animals, focusing their learning in the well-being and the maintenance of animals under human care. 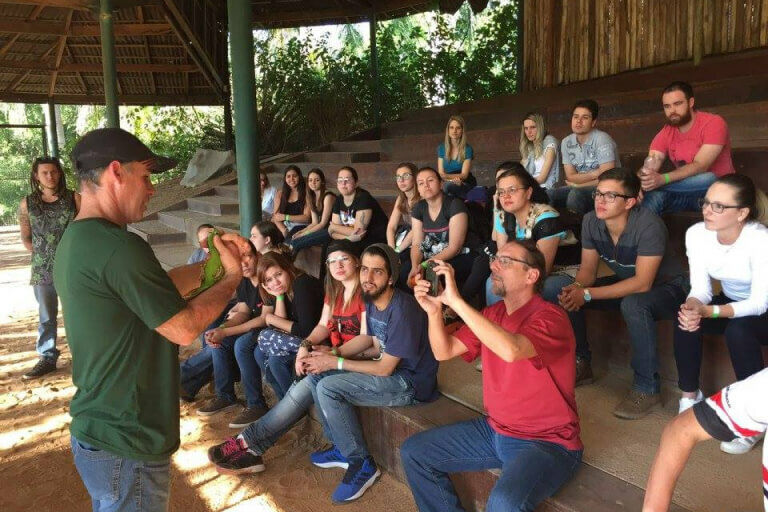 In addition, the visit contemplates the importance of environmental education and conservation projects in the daily life of a zoological institute. If you are a student in related areas, be part of this incredible experience and spend a day getting to know the backstage of Zooparque.